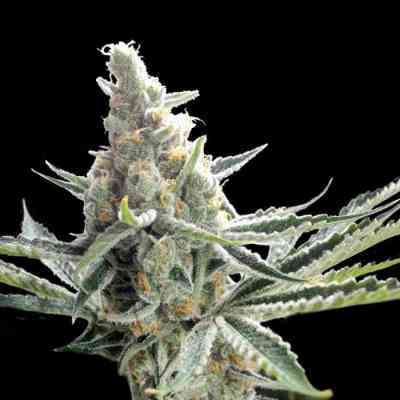 Tangie has been on the farm for over a decade, its lineage dates back to the mid 90's. Easily one of the Crockett’s most fragrant flowers. Tastes and smells like the fruit!! Tangie has won over twenty awards in two years. Very reliable indoors and out. Expect big yield outdoors in mid October, and indoor 9-10 wks.